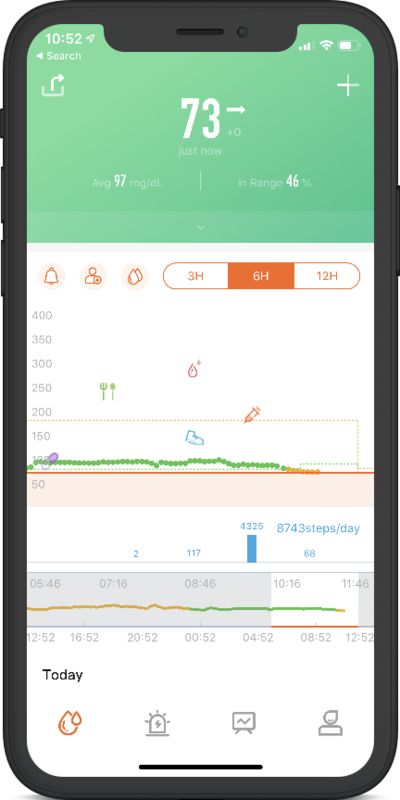 Tomato App – The Smarter Way to get a CGM for Diabetics! 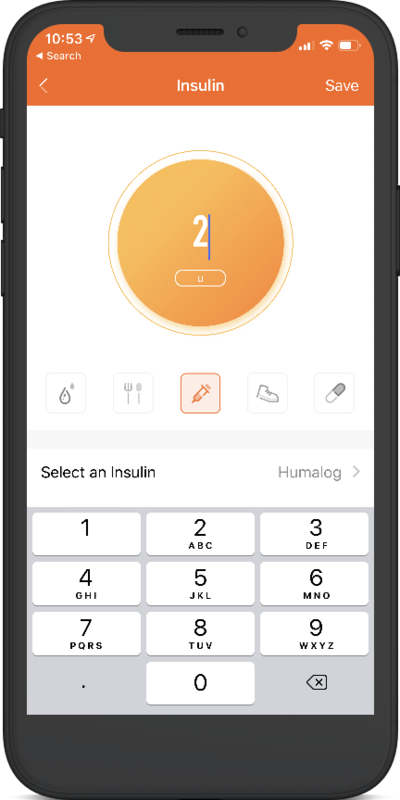 The Smarter Way to get a CGM for Diabetics! 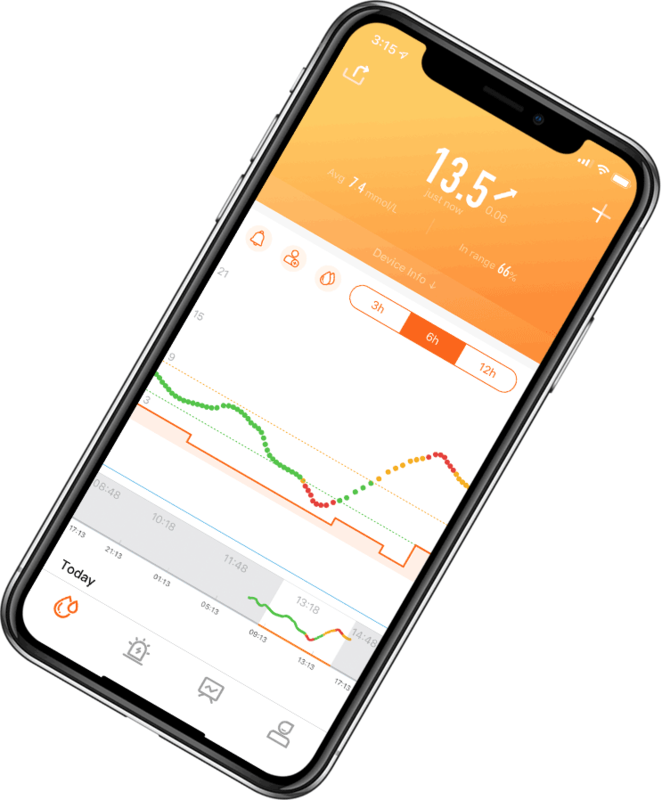 Tomato is an app for diabetics that allows remote sharing of FreeStyle Libre's blood sugar levels, running on Smart Phone, working with MiaoMiao Smart Libre Reader. 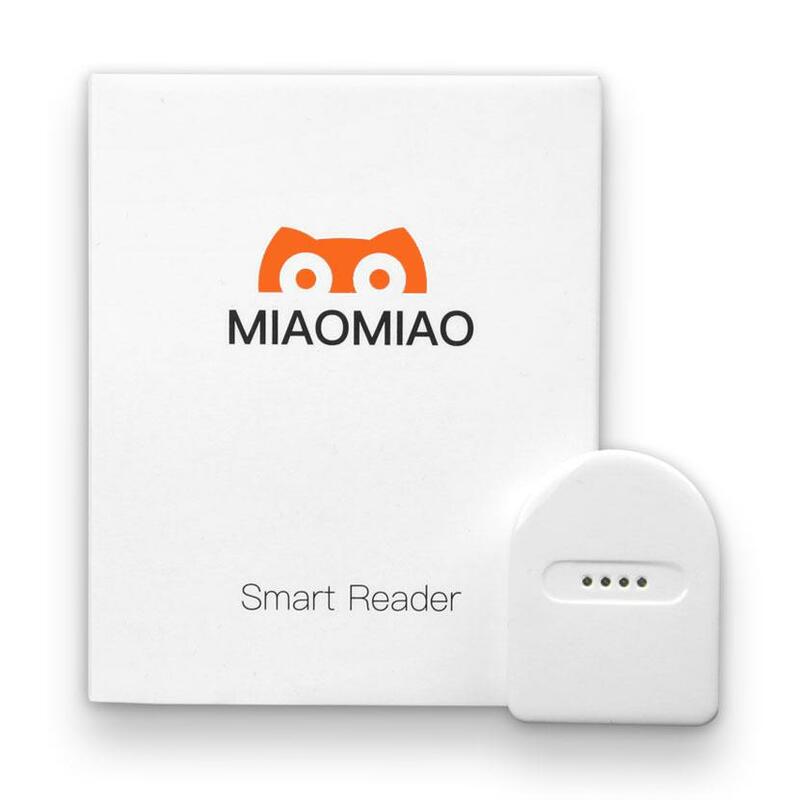 Miaomiao Smart Libre Reader and Tomato App are both Produced By Our Team. Tomato App is Perfectly Compatible with Miaomiao. 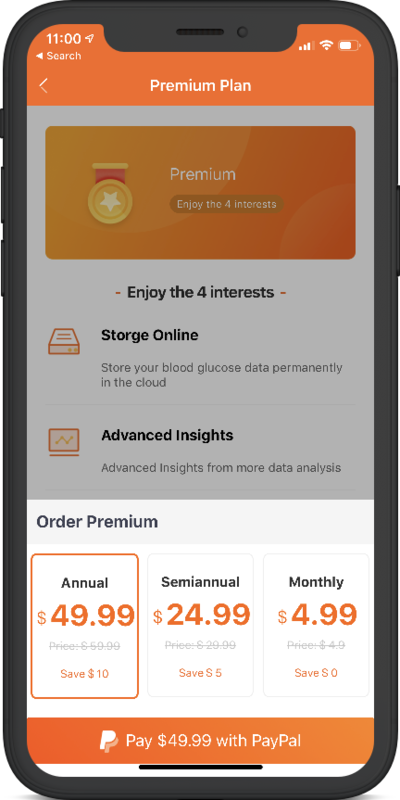 There is no ad in all of the screens in the Tomato App, so you can concentrate on what is important. 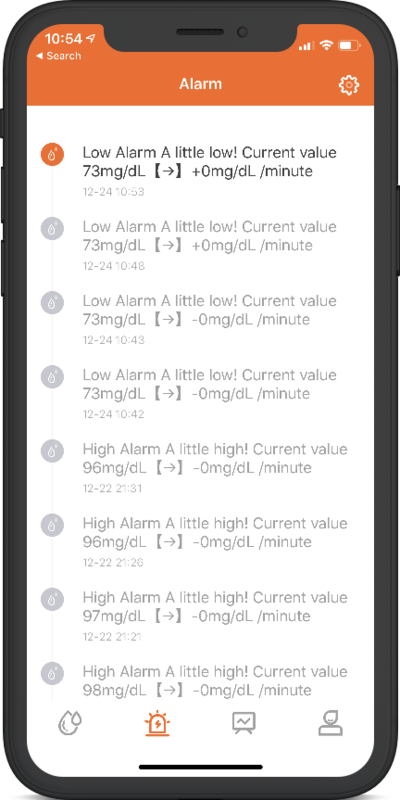 Excellent user experience design makes it easy to use our app, no matter how scarce your IT skills are. 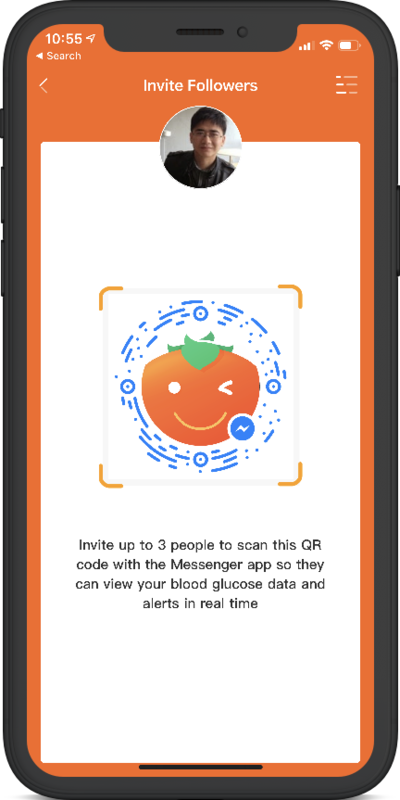 Tomato App is perfectly compatible with MiaoMiao Transmitter for CGM，and also allow your family members to monitor your data through FaceBook Messenger. 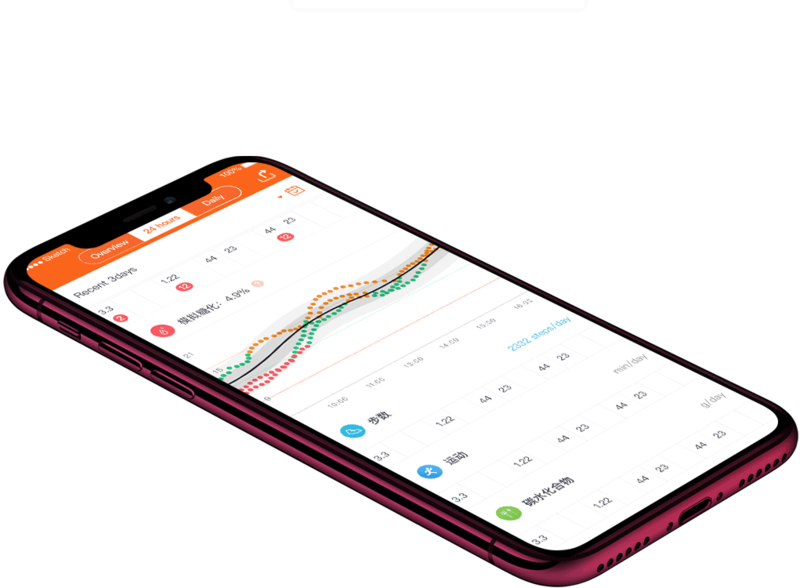 Tomato App will summarize all the data you collect, provide you with a set of charts and graphs, present the data in a variety of ways, and provide insights. 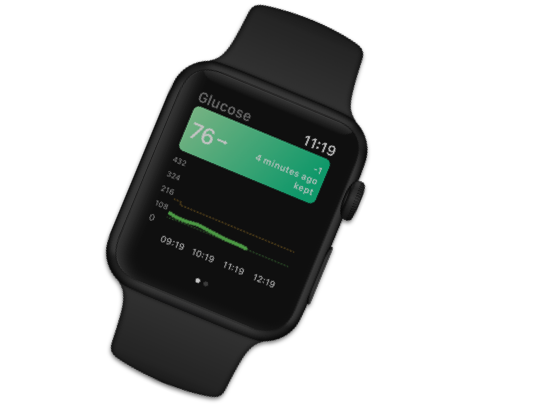 Tomato App supports people use Apple Watch and Android Wear OS Watch to See your glucose levels directly on your wrist using a complication, even when you’re offline. How to bind a MiaoMiao? How to use Tomato App in Wear Watch? 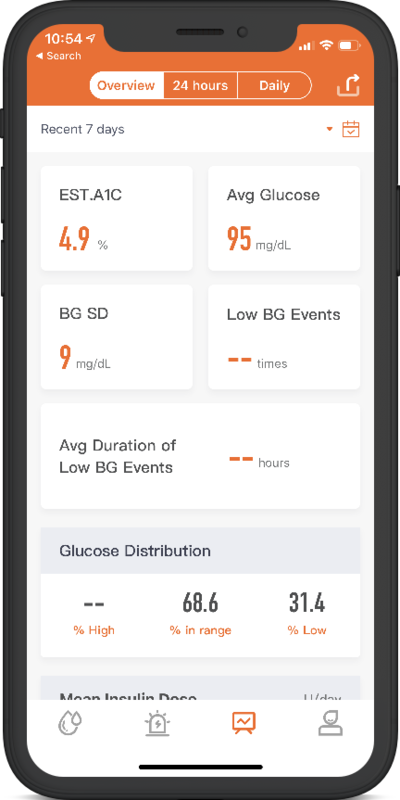 Start your New Diabetes life with our app for iPhone, and Android phones.